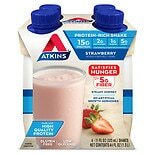 Atkins Advantage Shakes Straw...11 oz. 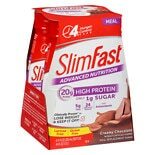 SlimFast Advanced Nutrition H...11 oz. 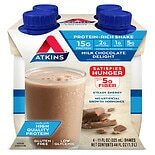 Atkins Advantage Shakes Mocha...11 oz. Atkins Advantage Shakes Milk ...11 oz. Atkins Advantage Shakes Dark ...11 oz. 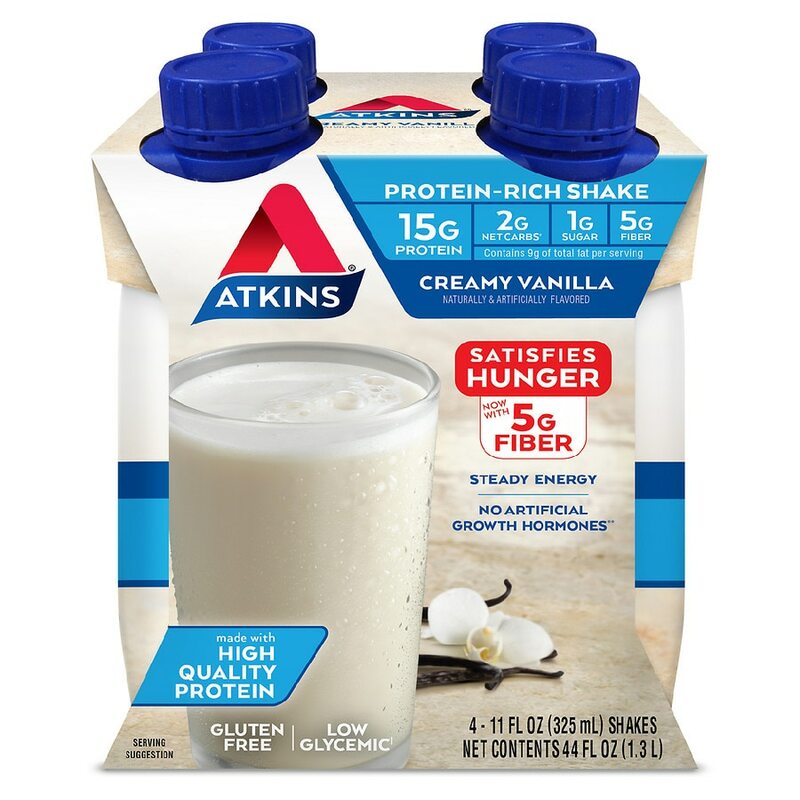 Atkins Advantage Shakes Frenc...11 oz. SlimFast Ready to Drink Straw...11 oz. SlimFast Ready to Drink Cream...11 oz. SlimFast Ready to Drink Rich ...11 oz. Atkins RTD Shakes Mocha Latte...11 oz. Atkins Advantage Snack Bars C...1.6 oz. 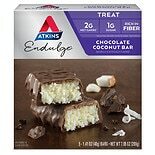 Atkins Endulge Nutrition Bars...1.4 oz. 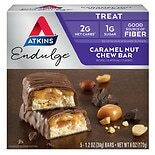 Atkins Endulge Snack Bars Car...1.2 oz. Atkins Advantage Meal Bars Pe...1.7 oz. Atkins Day Break Snack Bars C...1.2 oz. Atkins Day Break Snack Bars P...1.2 oz. 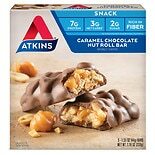 Atkins Day Break Snack Bars C...1.3 oz. Atkins Advantage Meal Bars Ch...1.7 oz. Atkins Advantage Snack Bars C...1.55 oz.